PANAJI: The first phase of Goa's upcoming Mopa international airport will be operational by May 2020, Chief Minister Manohar Parrikar told the state assembly on Tuesday. 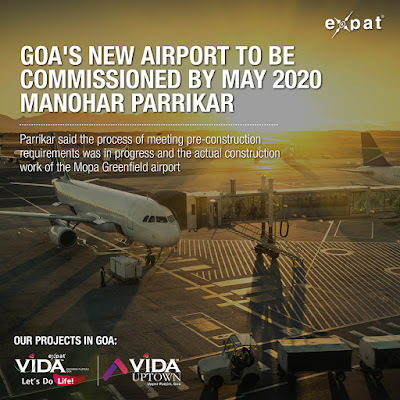 "GMR Goa International Airport Limited (GGIAL) has already started pre-construction work and, as per concession agreement, the first phase of the project is likely to be commissioned by May 2020," Parrikar said in a written reply tabled on Tuesday, during the ongoing monsoon session of the state assembly. 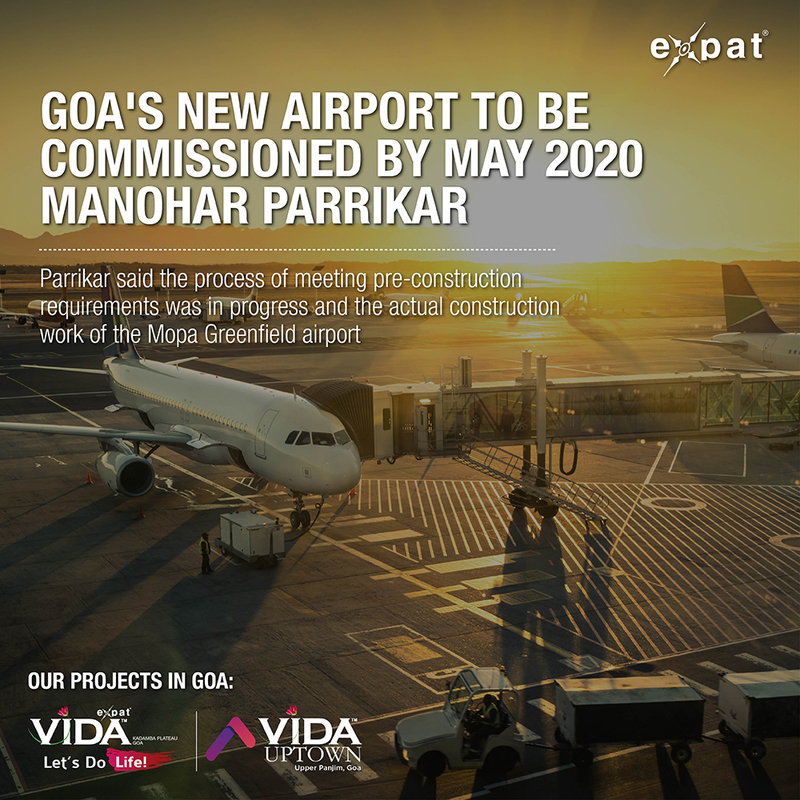 Parrikar said the process of meeting pre-construction requirements was in progress and the actual construction work of the Mopa Greenfield airport, located nearly 40 km north of Panaji, was expected to begin shortly. "Mopa airport project is expected to create multiplier effect in the economy generating employment across various sectors," he said. The Chief Minister said the existing Dabolim international airport in South Goa, which operates out of an Indian Navy base, will continue to be operational for civilian purposes. Do check out our projects in Goa.